Do you have one of these new meters on … or worse … in your house? Near where you sleep or work? The little known information about smart meters … that they carry health and fire risks, will often escalate your power costs (I know of a local instance where a customer’s bill rose from $400 pmth to $1,000 pmnth!) and compromise your privacy. You will have been told prior to their installation (should you have asked questions and many don’t because after all we expect our power companies have our best interests at heart don’t we?) that it was just a standard replacement of your old and less efficient meter. That it will save you money because it won’t require a meter reader. Well, in brief here (and I’ll provide links for you to check this out for yourself) … they are causing fires, headaches, heart problems, sinus problems and potentially, cancer … they emit RF radiation that has been classed by the World Health Organization as a Class B Carcinogen. They operate like a cell phone, transmitting data from your meter to your power company at levels way higher and more frequently than they are telling us. Corporations are about making money and their bottom line is profits. Hence, you need, in this era, to check out what they tell you. Get independent information from investigation and research done by those who have no other interests or agenda than our collective health. Profits have skewed the playing field and the information we receive from them is not always the whole truth. Read in particular the statement made by Dr David Carpenter, a Harvard Graduate and expert for 18+ years in the field of electromagnetic fields. Smart meters were never thoroughly researched before they were rolled out he says, and yet there is plenty of research that demonstrates the RF radiation they emit is damaging to health. Prolonged exposure to these frequencies increase the risk of cancer, affects reproduction and cause electrical sensitivity. Be sure to watch Josh Del Sol’s ‘Take Back Your Power’ Doco … it is a prize winning doco and covers everything you need to know. It contains some shocking revelations, particularly about the cancer risk. A university hostel room situated right next to a cell phone mast is shown to have hosted many victims of cancer deaths, year after year. This fact is uncovered by the mother of one of its victims, her young son who died of brain cancer. A heart rending story. Ok, this is not to scare monger. Nor is it to cause you to think you have to do without these technologies. It is a warning for you to take note and protect your loved ones, and to know there are ways and means of minimizing your exposure. These aspects are only in very fine print on the manufacturers’ info leaflets … they do not want to scare you into not buying. As I continually emphasize, you need to simply do the research, be forewarned and forearmed. Knowledge is power. Be aware also, it is easier to say no to installation beforehand (they are NOT compulsory … a call center person recently admitted this to a customer I know), than to get one removed. Often folks have had to change power companies to do this. Myself included. And what they do is remove the chip that controls remote transmission of data, not the whole meter. 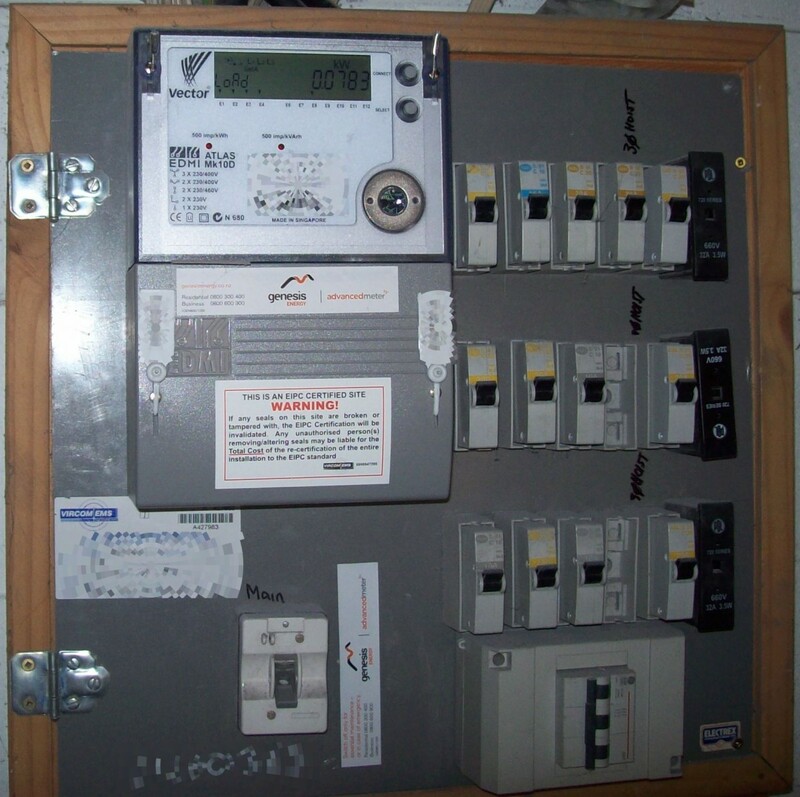 If notifying your power company in advance (advised) that you do not consent to a smart meter installation, be succint. Your non-consent is enough and you do not have to provide a hundred reasons why you don’t want one. Another tip: consider investing in your own emf measuring device to measure emissions for yourself. There is information on Lloyd Burrell’s site (and elsewhere) about that. Sign up at stopsmartmeters NZ and receive regular updates on the latest information on the NZ industry.